Veritas Small Plow Plane Beading Blade - Right Hand - 3/16"
The Veritas Beading Blades for Veritas® Small Plow Plane are made from PM-V11 steel, giving them good edge retention, good impact resistance and are easy to sharpen. With a 1/16" groove either side, the plane can be adjusted to do several beads alongside each other. 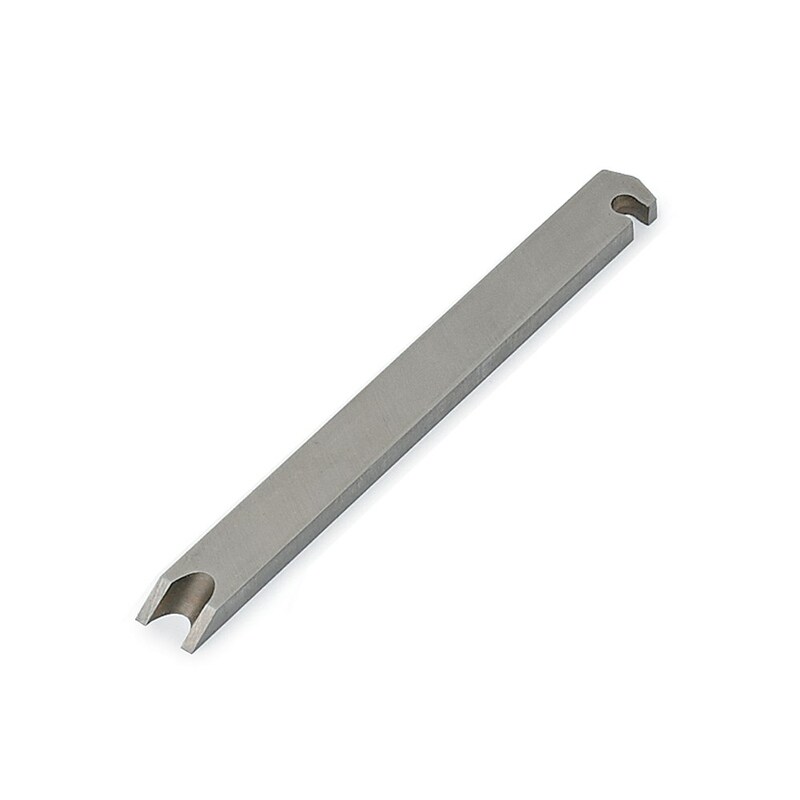 Decorative beads are cut with this cutter with a diameter of 3/16". Available in left or right, this blade is designed for the right Small Plow Plane.